Student Tutorial - Click on this link to learn more about the life cycle of the fern. See pictures and diagrams of the organs associated with the gametophyte and sporophyte generations. Fern Photo Gallery-Teachers, use these images to help your students acquire an understanding of the fern life cycle. 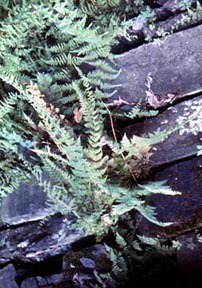 Students, use these images when you review your fern laboratory work. Click on the link to open the gallery.